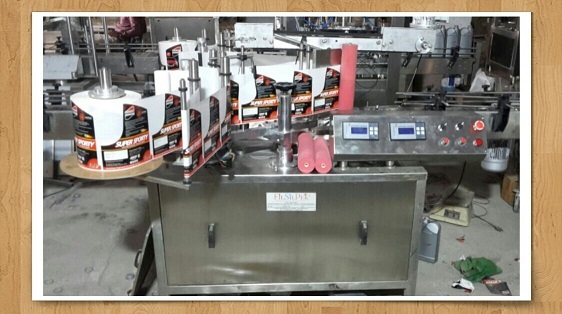 The Automatic Vertical Sticker Labelling Machine is one of the most users friendly. 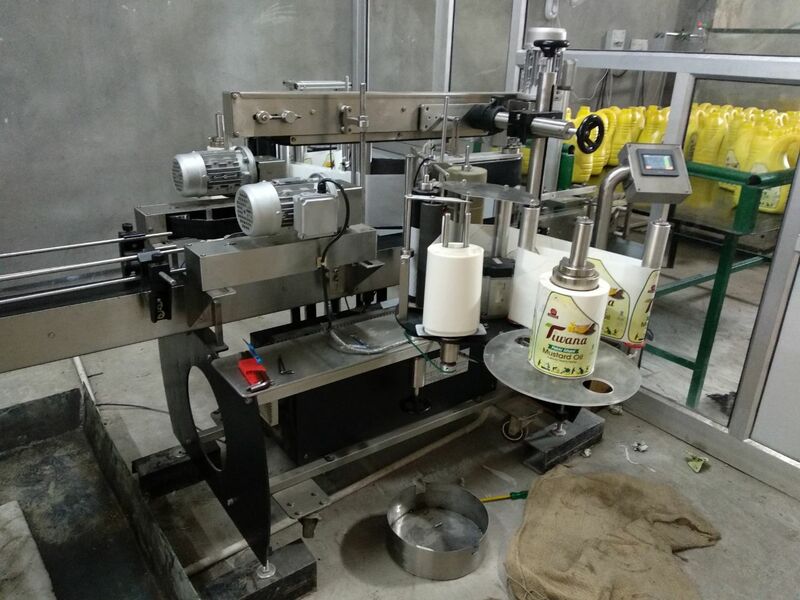 The machine is used for full/partial labeling on different size of flat or rectangular containers. 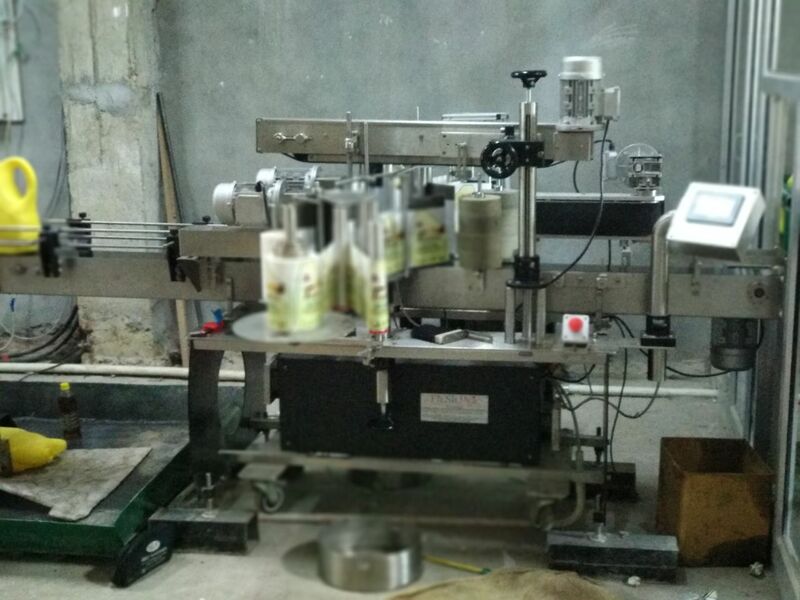 The automatic model is equipped with roller spacing device resulting in a simple operation with “No change parts required”.